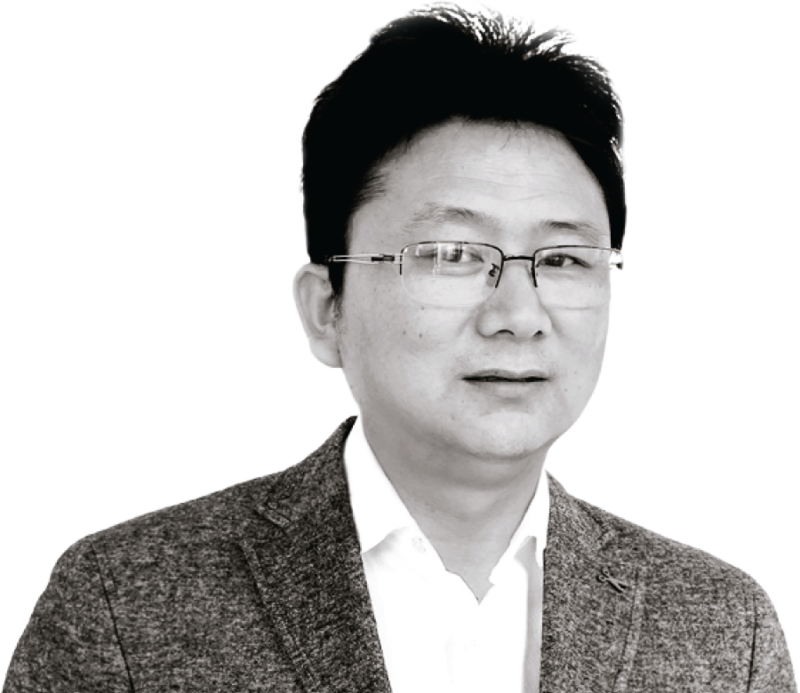 YMO Eyewear was established in 2015 with 250 million RMB of capital investment. It comprises four corporations covering all aspects of the eyewear industry, from production to the handling of international inquiries. YMO’s manufacturing facilities are strategically located in Shenzhen and Chongqing. Combined, they cover a 15,000-square-meter area. We always take the initiative, and our process begins by understanding cultural differences. This is followed by direct communication, efficient management, and mutual cooperation built on a foundation of trust. "To be a truly global player, acknowledging and accepting cultural differences is of the utmost importance. Understanding such differences allows us to work better together and meet customer expectations. We recognize their needs and have like-minded standards. Any relationship that does not possess mutual understanding simply will not last." "Managing operations with one mindset and handling global projects with another is a fantastic challenge. Differences in standards, particularly regarding quality control, have always been a worrisome issue in international trade. At YMO, we aim to set a global standard by explaining each step of our process. This aligns with our belief in accountability, reliability, and quality." "Marketing opens doors. However, in order to achieve desired effects, we must deliver what we promise. China is currently entering a phase of fierce competition, and there is no room for companies that are reckless. In order to be successful, we must practice what we preach." "In terms of engineering and innovation, China is still in a development stage. Nevertheless, it is rapidly adapting to the global pace. Professional integrity and the secure handling of intellectual property are fundamental to our business, and help us to achieve the highest standards of innovation and production." In 1990, after graduating from school, I had two options: join the army, or leave my village for the bright lights of the big city. At the time, I had heard from my neighbor's son that the government had made Shenzhen a special economic zone, and it was flooded with job opportunities. I considered my options for about three hours, then packed my belongings, walked in the snow for five hours, and took the 70-hour train ride to Shenzhen. Upon arriving in the city, 1000 miles away from home, I found a job in an eyewear factory operated by a Hong Kong businessman. I spent all my time working and learning about eyewear production. My only objective was to support my family. During the 1990s, foreign companies were looking for low-cost production bases in China, and this led to the rapid growth of the domestic economy. Soon, the company that I worked for was running one of the largest eyewear factories in the southern region of China. My hard work had finally paid off. I was promoted and became the factory’s manager. In 1997, business was at its peak, and the company was the sole eyewear manufacturer for many of the world’s most famous brands. However, the Asian financial crisis started in Thailand quickly spread to neighboring countries, Hong Kong and China were heavily impacted. Not long after, it decided to shut down factory production and transform itself into a trading company. It happened so suddenly. I was devastated and wasn’t sure what to do—factory management was all I knew! After many sleepless nights and much discussion, my wife and I decided to invest all of our savings into establishing a small production workshop. Soon, sleep became a luxury I could only dream of. Owning a business meant operating in as many roles as possible, sacrificing a work-life balance, working 24-7, and clearing out bank accounts in order to pay salaries. In 2006, our first full-scale manufacturing facility was officially established—Siweida Glasses Co., Ltd. We were able to secure international orders via trading companies, and we started to manufacture high quality eyewear for world renowned brands. In 2012, we developed a new product range for an independent South Korean business. It became one of the world’s most famous brands. Our quality was finally being recognized. The journey had not been easy, but we finally saw light at the end of the tunnel. While planning for our business’s future, we were both excited and nervous. At the time, no team member had a deep understanding of international trade, let alone awareness of cultural differences. the local university’s MBA program to study international business. After graduation, I was offered the chance to cooperate with a multinational corporation. It took a few years to plan and prepare for such a tremendous opportunity. 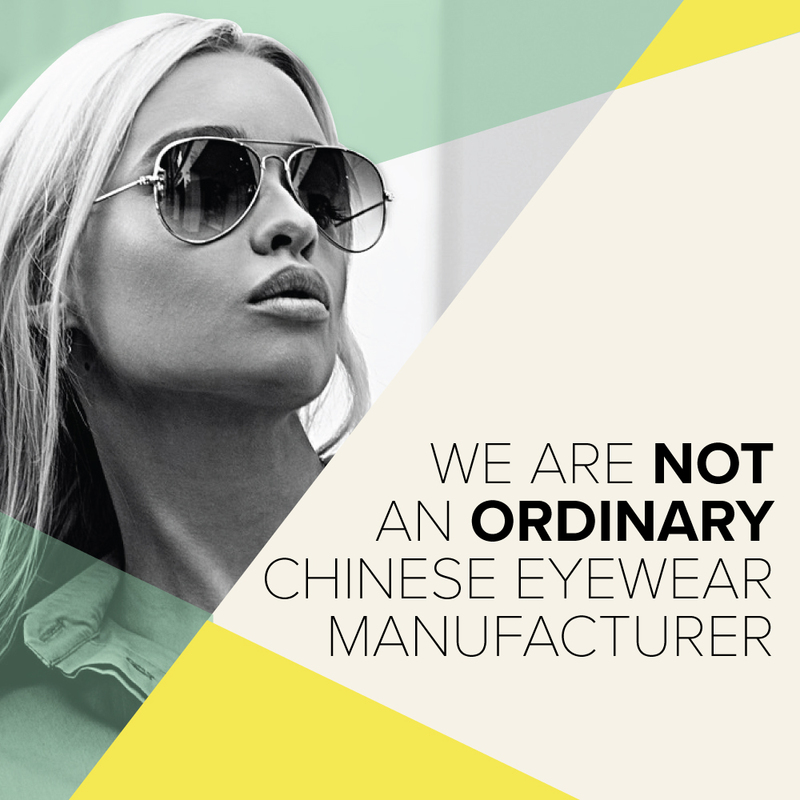 YMO Eyewear was established in 2015 by a team of industry experts, each possessing an average of 25 years’ experience. We now have four premises, more than 400 employees, a combined production area of 15,000 square meters, and more than 200 high-tech machines that allow us to complete the entire manufacturing process in-house, without subcontracting. We also have our very own international department, staffed by experienced employees able to understand cultural concerns, and export to 15 countries across four continents. Every single product we manufacture is for export. Establishing YMO Eyewear was a great achievement, and one that we had long dreamed of. Nonetheless, our vision has grown and developed over time. Thanks to our tough journey and bitter-sweet experiences, we want to help pave a smoother path for our fellow countrymen. It is an ambitious goal, but one that we are working toward with unshakable determination. In 2015, we established a new, modern factory in Chongqing. A major reason for this was to create local job opportunities, enabling skilled operators working elsewhere in China to move back home. This decision has also allowed us to participate in the Urban-Rural Development Program to help further enhance the local economy. So far, we have successfully transferred more than 200 employees back to Chongqing from Shenzhen. We wouldn’t trade the memory of their smiling faces for all the riches in the world. Leaving loved ones behind to seek financial opportunity in major hubs, often thousands of miles away from home, is a bitter task. We want to help lower the number of such cases. Apart from helping to reunite families, YMO Eyewear is devoted to charity activities. We are actively involved in building schools and townships around industrial areas. We also promote the eyewear sector through seminars, offer vocational training to young people, and supply free-of-charge optical eyewear to local children with sight issues.